Rs.400: For General and other state applicants. Rs.300: For SC/ ST/ Women/ OBC (Non Creamy Layer)/ PWD. Candidates have to pay the application fee through the online Mode only. 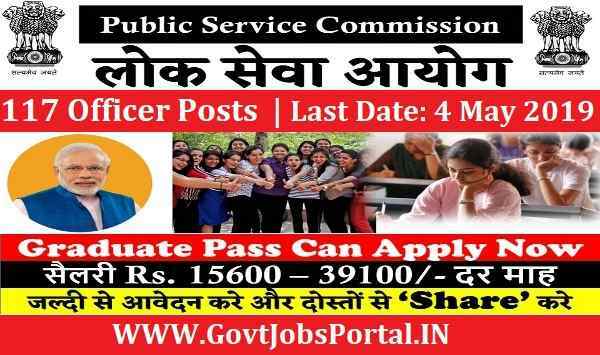 How to Apply at Chhattisgarh PSC? 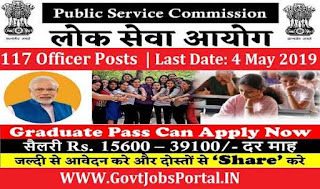 Those applicants who satisfied the suitability conditions related to this CGPSC Notification which we explained above in this post can apply online. The process for applying online will remain active till the last date and the last date to apply online is 4th May 2019. 5TH April 2019 is the Start Date to Apply. 4th May 2019 is the Last date to Apply.